We were surprised to see the amount of ink dedicated to the DSA, but we can conclude that it’s a reflection of the energy our chapter has put into supporting Mik Pappas’s campaign. Our members have given hundreds of volunteer hours and knocked on hundreds of doors, and in the process we are building real power by having important conversations with our friends and neighbors about the impact that district judges have in our communities. Referring to the DSA as a “splinter group” is meant to sound scary, but it’s not accurate. The DSA isn’t a splinter of anything—we are a national political organization over 30,000 members strong, with chapters in every state, representing the vibrancy of the American left. 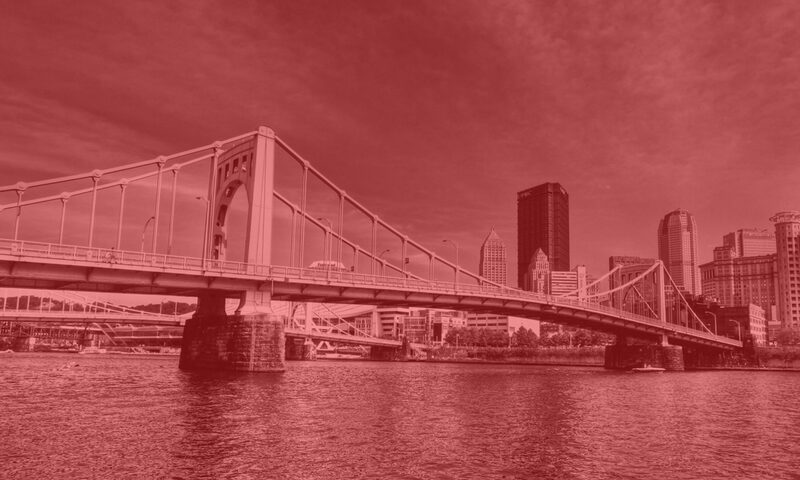 The Pittsburgh DSA has almost 400 members, and we’re growing every day. Because at the heart of our politics is a vision for a fully democratic system, in which decisions about our economy and our society are made democratically to meet public need, not to enrich a select few. At the DSA’s convention this past August, the largest gathering of American socialists in generations, delegates from around the nation voted to endorse a resolution that read: “While reforming prisons to improve the conditions of those currently incarcerated is a worthwhile goal, we must keep in mind our eventual goal is the abolition of prisons.” What does prison abolition mean? It means that we recognize the inherent injustices in the United States carceral system, and it means that we seek to combat the rising tides of eviction and the criminalization of addiction in our neighborhoods. Prison abolitionists organize around reforms like ending solitary confinement and capital punishment and building different ways of resolving societal conflicts that do not lock people away, especially when relying on a cash bail system that punishes those who can’t pay up, leaving them to languish in prisons for months while they await a trial. Mik Pappas has said that he will serve as a district judge in order to be a peacekeeper in our communities. The Pittsburgh DSA stands behind its endorsement of Pappas for district judge in the 31st District, and we will continue to organize in Pittsburgh for our vision of a more just society.